The Sandra Dean Band combines gutsy guitar solos, revved up bass guitar, fervent drums, heartfelt keyboard, and Sandra Dean's one-of-a-kind soulful, rock-n-roll voice. 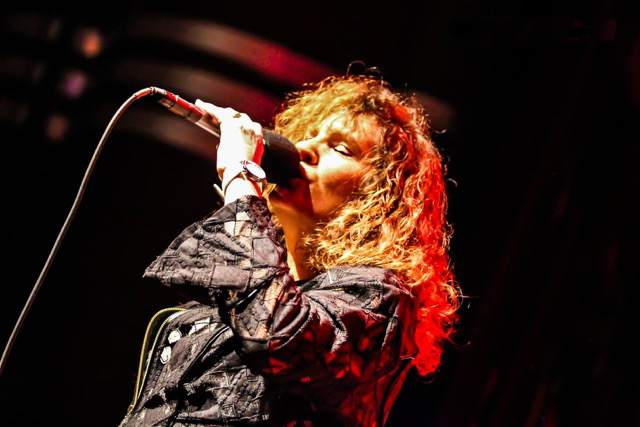 The Sandra Dean Band brings the house down with fresh interpretations of Classic Rock, Blues, and Soul music. 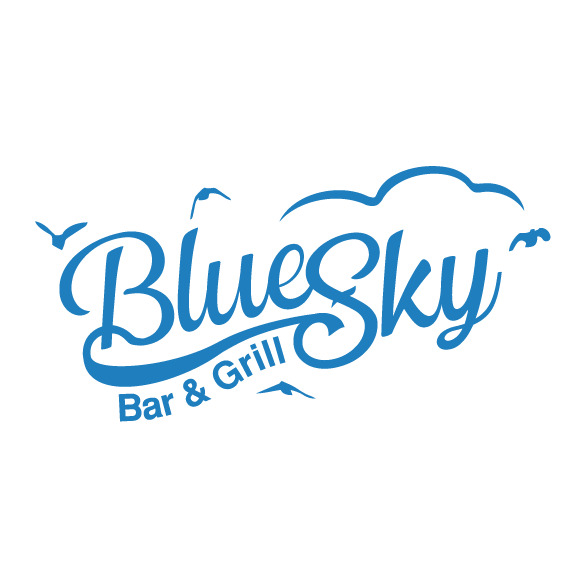 The band's well-rounded and eclectic repertoire played with sky-high energy is guaranteed to provide a unique musical experience for all to enjoy. The band is renowned around the DC/Maryland/Virginia area for their unmatchable vibrancy, vivacity, and invigorating performances. When The Sandra Dean Band hits the stage, thrilling versions of stone-cold classics put the crowd in a frenzy with feet on the dance floor. From The Rolling Stones to Adele, Stevie Wonder to Bonnie Raitt, The Sandra Dean Band is sure to offer songs for everyone to enjoy.